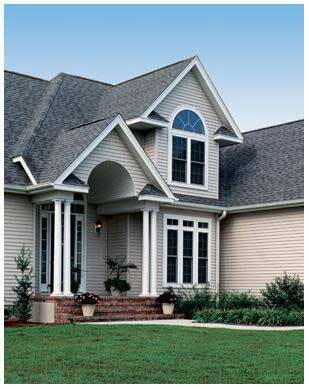 Siding is one of the most important investments you will make to your home as this is the first thing people see when they see your home. 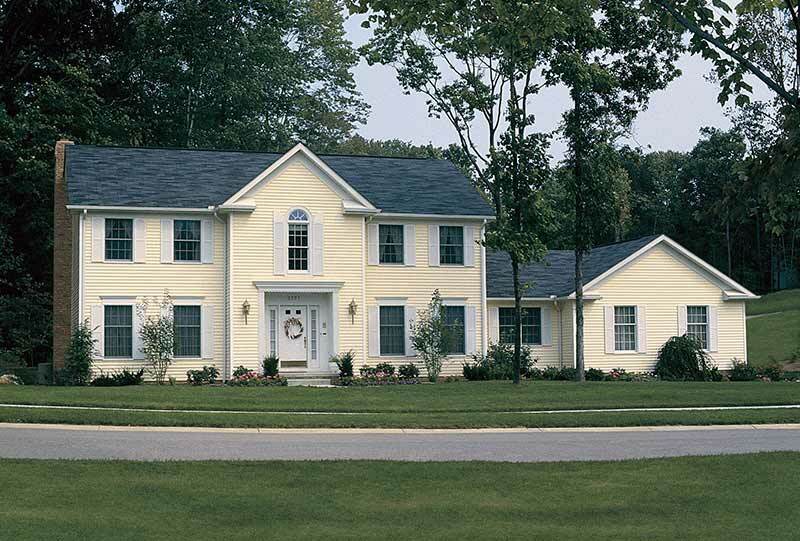 You want to make sure that you make the right choice and get all the facts when hiring someone for your siding project and we at Outer Banks Roofing are committed to helping you with that choice. 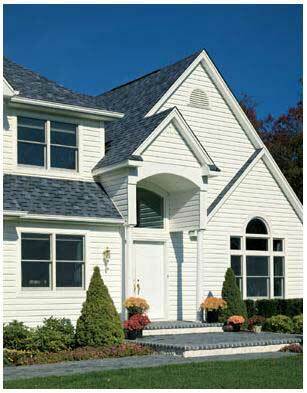 As with our roofing company we pride ourself on getting the job done right, on time and on budget. We believe in good quality workmanship and complete customer satisfaction. 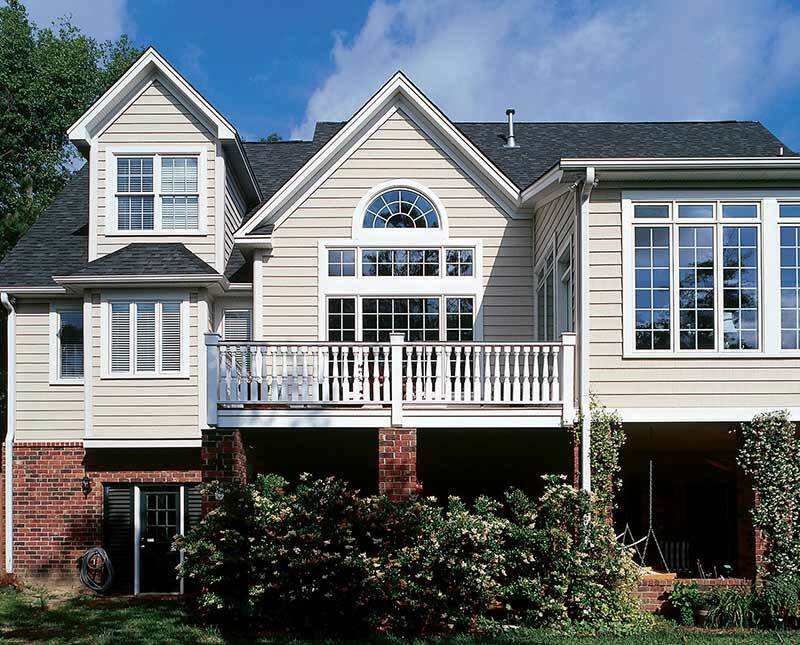 We will not finish a job until we are sure you are 100 % completely satisfied with the project. Our certified installers ensure that they follow proper workmanship practices. Good workmanship is crucial to the integrity of any sidewall system. This will eliminate the need for callbacks and assure you the client that you hired the best company for the job. Remember when you hire Outer Banks Roofing to do your job your not hiring a name your hiring the owner.